Beautiful hair is half the battle won! Truer words have not been spoken. Having beautiful hair is the best thing that can happen to any of us. But, while for some of us aren’t that lucky, some of us don’t do anything to either nurture our hair growth or retain what we have. One thing that consistently went wrong for me is the shampoo. You need something that cleanses your scalp by removing dirt, grime, and dust; strengthening the follicles and thereby propelling hair growth. So, yes you guessed it right. We will go through some of the best shampoos out there that boost your hair growth and prevent hair fall too. What Ingredients In A Shampoo Help With Hair Growth? 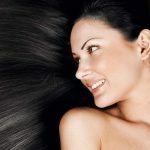 Before we get down to exploring the best hair growth shampoos available, you need to understand the ingredients that help with hair growth and also the ones you should avoid. So, the next time you go shopping, you know what to look for. Ingredients like amla, shikakai, hibiscus, coconut, almond oil, soy, B12 vitamins, biotin, etc are basics. Shampoos with sulfate, sulfur, and parabens amongst other chemicals are a big no-no. Always do your research before you invest in a good shampoo. 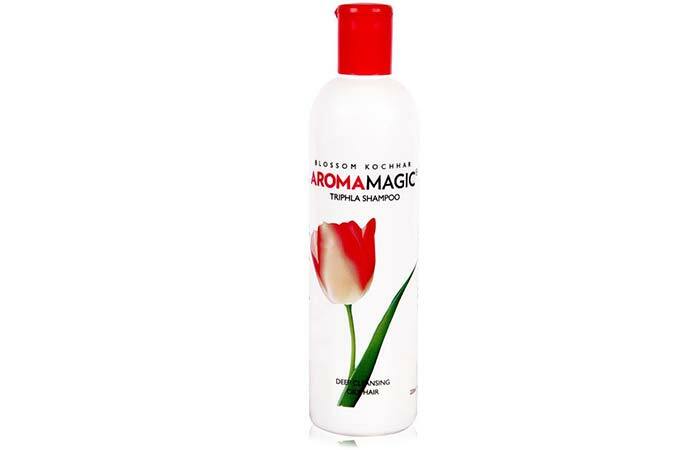 Aroma Magic Triphla shampoo is enriched with the goodness of three herbs that are considered to possess compounds that offer various health benefits and thus used in most home remedies. It deeply cleanses your scalp and strengthens your hair follicles. If your hair is naturally oily and gets greasy every two days, you should try this. 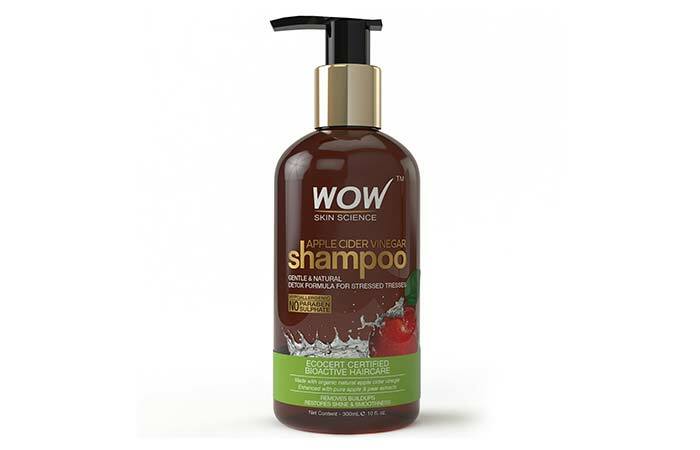 Suitable for– It works best for oily hair. Avoid this shampoo if you have dry hair. Most people with dry hair feel that shikakai makes the hair frizzy and rough. You could be facing hair fall due to a lot of reasons—scalp infections, dryness could be a few of them. In other words, you feel that your hair just does not grow. 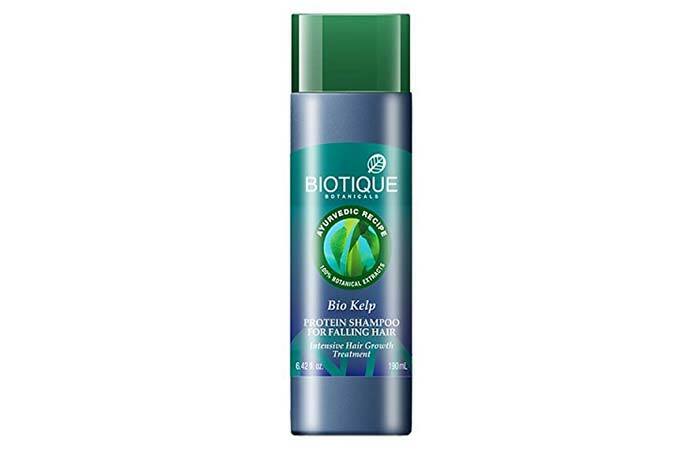 If this describes your case, try this protein based shampoo from Biotique that is infused with both neem and amla. The former is antibacterial; it cleanses your scalp, while the latter boosts hair growth. Bitoque is known for making natural and chemical free hair and skin care products, so you don’t have to worry about the credibility of the brand. SuitableFor – Both oily and dry hair. As a rule of thumb, always do a patch test if you have an irritable or itchy scalp. 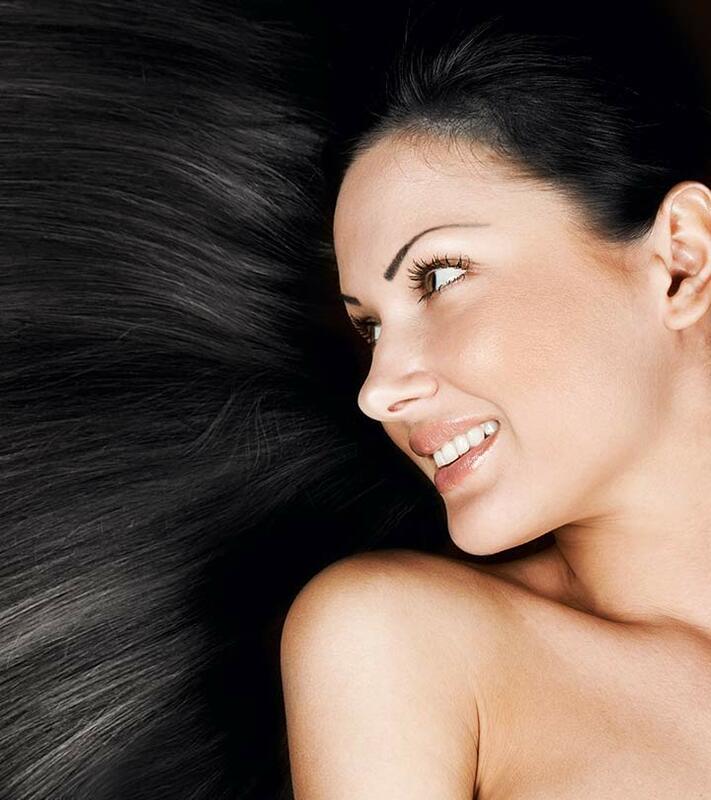 Some shampoos can make your hair thinner than it already is. 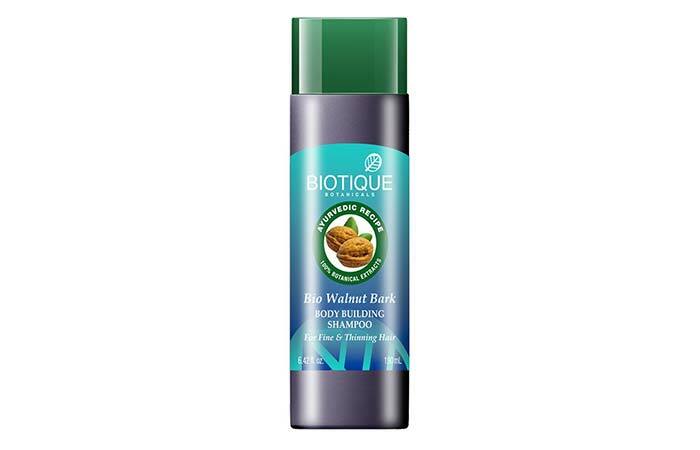 So if this is your problem too, then consider the Biotique Walnut Bark Hair Shampoo. It is a healthy blend of walnut bark, Amla, musk root, and Malay flowers—all of which help in strengthening thin hair. It gives you a lift right from the follicle, making your hair look healthy and voluminous. Suitable For – any hair types. Best for thin and flat hair textures. 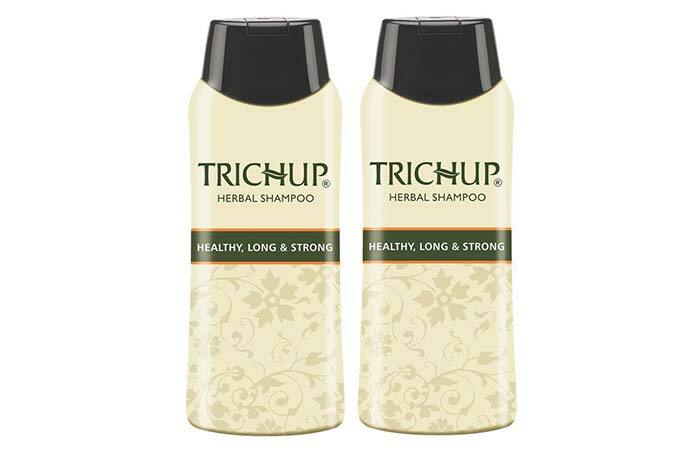 Trichup Complete Hair Care Shampoo takes care of all your hair issues—hair loss, itchy scalp, dryness, etc. It is enriched with the goodness of Aloe Vera and, deeply nourishes, cleanses and moisturizes the scalp. It detoxifies the roots and helps new hair thrive as well. It gives you immense relief from itchy, flaky scalp too. To top it all, it’s infused with Vit B12. Suitable For – For people with Itchy and irritable scalp problems. Also for lifeless hair that needs nourishment. 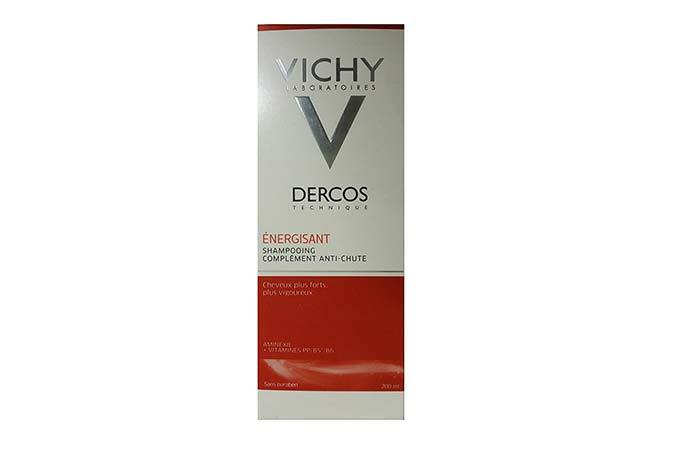 Vichy is one of the most promising brands in the market that is consistent with their hair and skin care products. One of the main ingredients in this shampoo is aminexil which works like magic in controlling hair fall, something that you don’t see in many shampoos. It works from the root to the tip, avoids collagen stiffening and premature graying of roots. It also contains a good measure of vitamins B5 and B6 that your hair needs. It might be on the expensive side but worth the money. Suitable For – People suffering from premature graying of roots, scanty and damaged hair. Improves hair growth on any hair type. Your hair needs protein and vitamins the most to boost hair growth, that’s why most home remedies suggest infusing them in any form you can. This shampoo does just that for you since it’s enriched with soy protein extracts and almond oil, it works from deep within. It also contains turmeric which is both antibacterial and antiseptic. It gently cleanses the scalp and also strengthens the hair roots. Suitable For – Both oily and dry hair. This shampoo is enriched with the extracts of hibiscus which is a natural hair stimulating agent. It also contains coconut oil which moisturizes the hair from the root to tip. And, we’ve all known this forever that ingredients like coconut oil, hibiscus, Amla, shikakai, aloe vera, etc. are naturally filled with vitamins that are great stimulants for hair growth. Plus it contains aloe vera which deeply conditions even chemically treated hair. Suitable For – Both oily and normal hair. For some the hair might feel dry post wash, so do a patch test first. Apple cider is one name that’s making the rounds everywhere. It is a magical ingredient that works great on your hair. It’s anti-bacterial, antifungal and antiseptic. 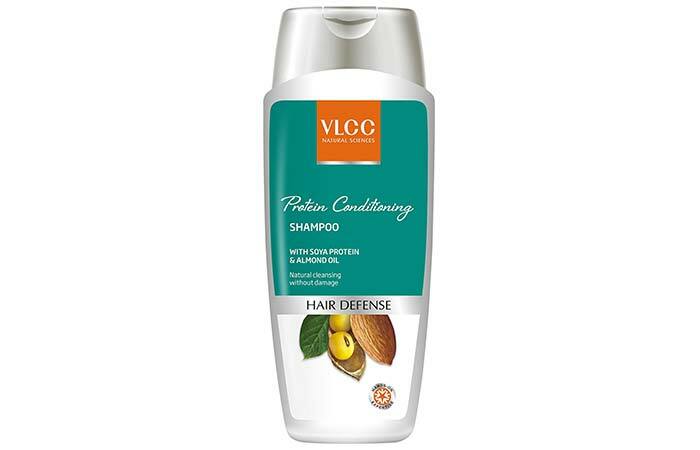 It breaks down any flaky crusts on your scalp and cleanses thereby helping with hair growth. It’s a great conditioner, and your hair feels smooth and healthy with just a few uses. Suitable For – Anyone with dry, itchy and sensitive scalp. Suits normal, dry or oily hair. OGX is just about everywhere. 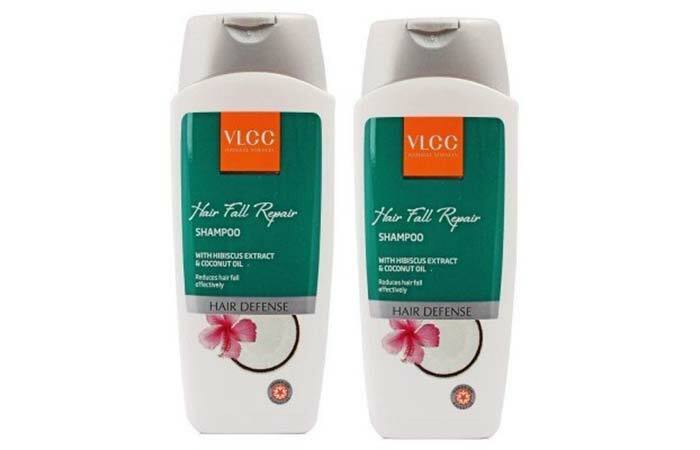 They have a range of shampoos which are all great and help fight a range of hair problems. This one specifically works on boosting hair growth and infusing vitamins into your hair. Your hair feels smooth and frizz free in a few uses, but you need to give it sometime before actual results show up. Looking for a shampoo that can do more than just nourish your hair? 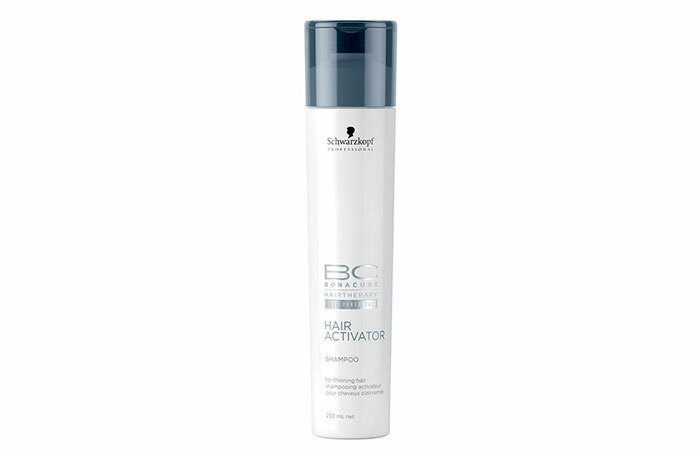 Then you must try the Bonacure Hair Activator Shampoo from Schwarzkopf if you haven’t yet. It adds definition and volume to your hair, fights split ends, nourishes, cleanses and improves the overall health of your hair. Suitable For – Normal and oily hair. Here ends our list. So, which is the best shampoo for hair growth according to you? Always remember to do a patch test for any shampoo, especially if you have a sensitive skin and scalp. The results always vary with each body types and constitution, so some shampoos take time for some people. Give it some time, plus do not keep changing brands frequently either. On a parting note, a good shampoo will work effectively if you follow a proper diet and a hair care regime. If you have any more questions, just leave a message in the comment section below. Beautiful and lustrous hair is everybody’s dream. A well-set mane can take your look a notch higher. 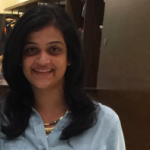 But, there’s so much that hair is exposed to that the tresses end up looking dull, damaged, and lifeless.